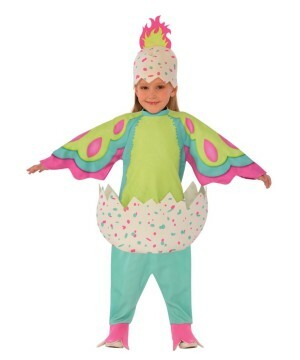 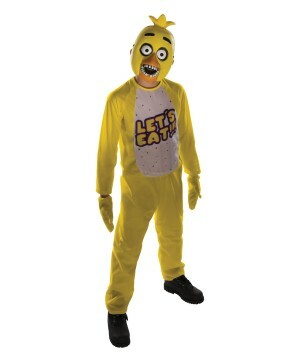 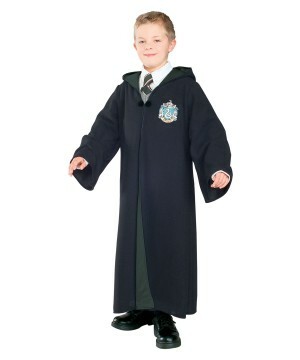 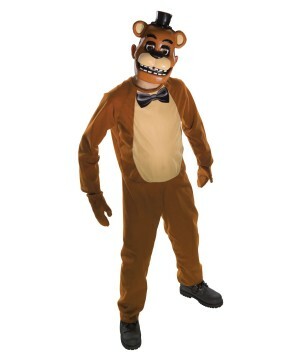 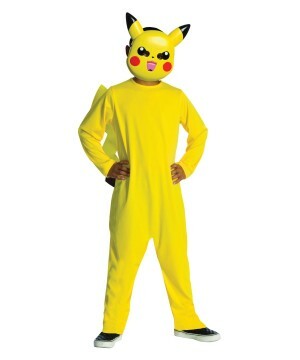 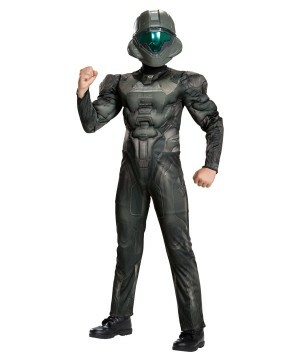 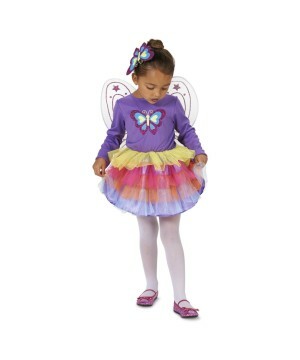 Wholesale Party Costumes has specialty Children's Costumes for Retailers in the Halloween Industry. 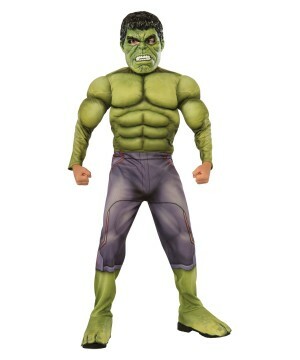 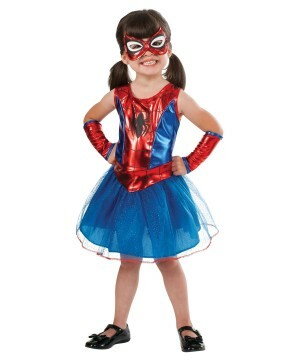 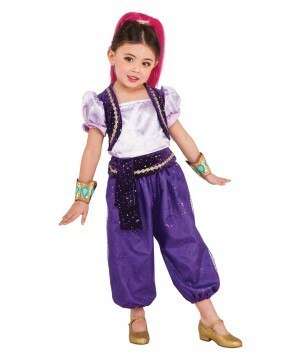 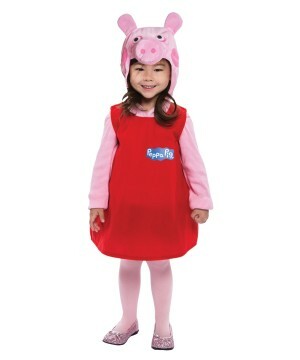 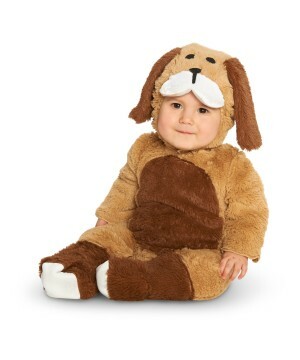 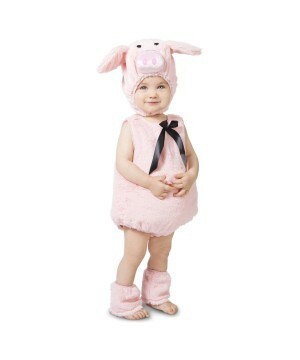 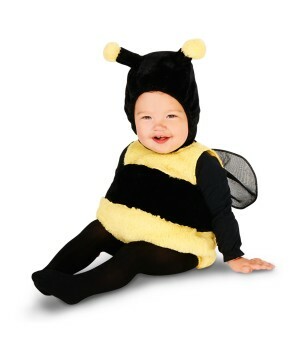 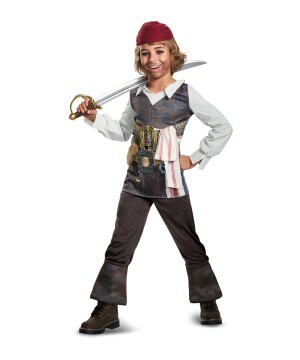 Shop Wholesale Kids Costumes at Bulk Discount Prices. 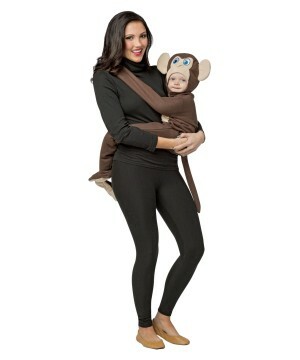 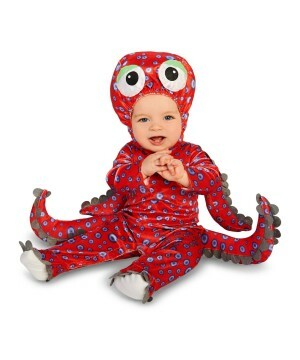 The Halloween Costume industry would not be the lucrative empire that it is without Children. 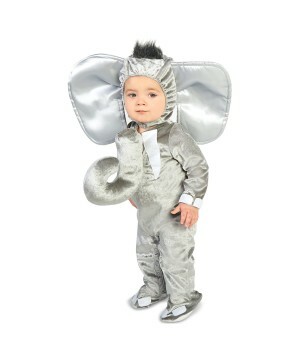 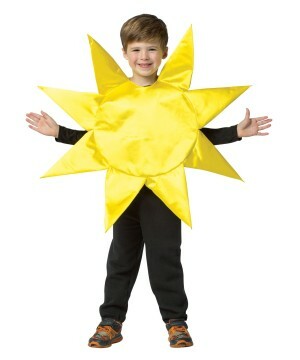 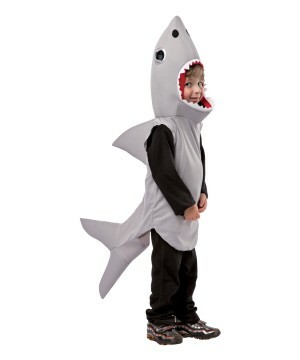 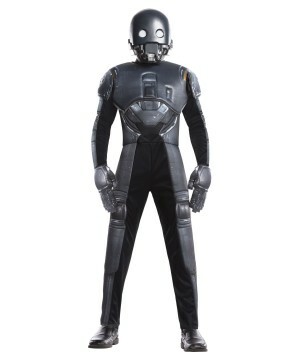 Most Costume manufacturers cater to parents, eagerly seeking their child’s favorite Costume. 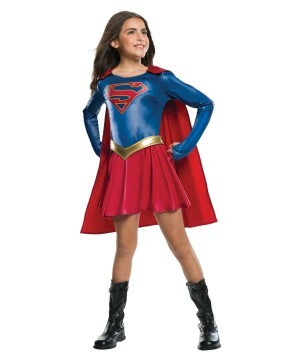 It is an industry that is based on emotional choices; parents are compelled to decide ‘which costume to buy’ instead of ‘will I buy.’ You must understand that as a retailer, your choices should mirror this mentality. 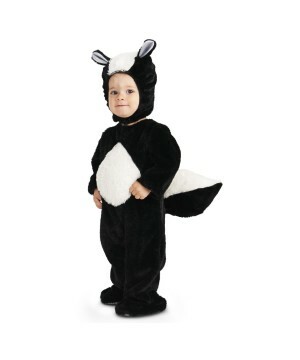 WholesalePartyCostumes’ role as a Wholesaler of Children’s Costumes is to research the most productive products every year to ensure that dealers have optimal inventory potential. 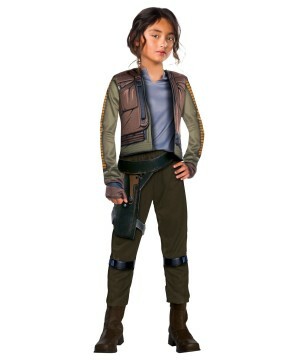 Disney, Marvel, DC Comics, Mattel and a plethora of other film studios, TV networks and manufacturers, have done most of the marketing for every single Costume out there. 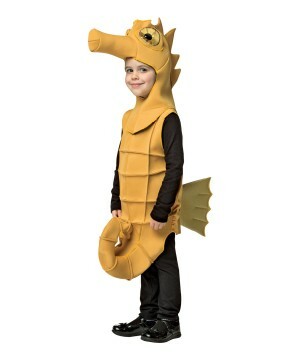 Even public (and private) schools have made Children’s Costumes relevant by requiring parents to buy their kids Outfits for popular Holidays like Easter, Independence Day, Thanksgiving and Christmas. 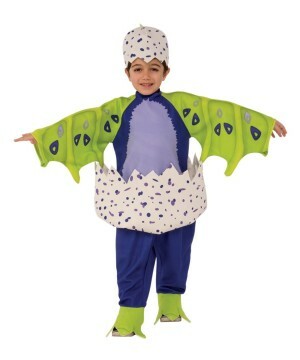 Churches are also among other institutions that hold Children’s plays and recitals all year long; they too make Children’s Costumes thrive as an 8 billion dollar a year industry. 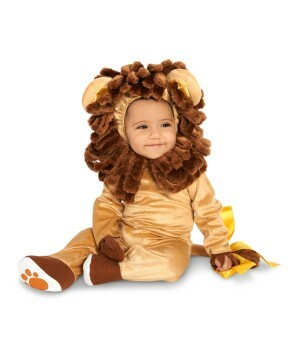 If you are a retailer and you are not selling Children’s Costumes, you are missing out on a huge income opportunity. 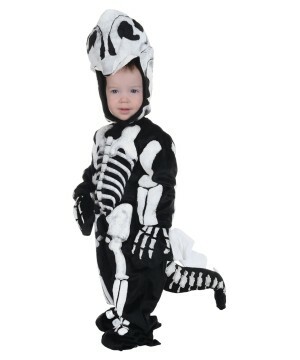 Halloween by default is an industry that (much like Christmas) is celebrated by a majority of the population of different countries worldwide. 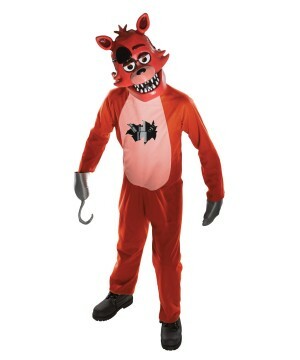 It is almost a guarantee that for every household, at least one costume will be purchased for each member; add to that the Halloween Props and Décor that are needed for Children’s Haunted Houses and House Parties, and you will have very profitable months between August and October. 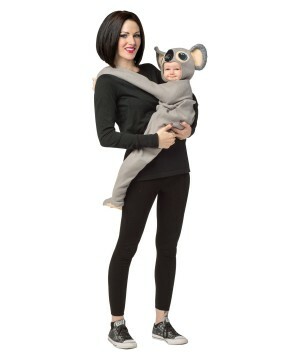 In the Halloween industry, children make the world go round. 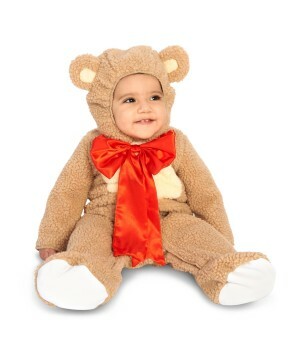 Please reach out to us with any questions or concerns, or if you wish to Buy Children’s Wholesale Halloween Costumes.